As a child my mother would take my brother and me to a marionette theater on Barrow Street in Greenwich Village on special occasions. 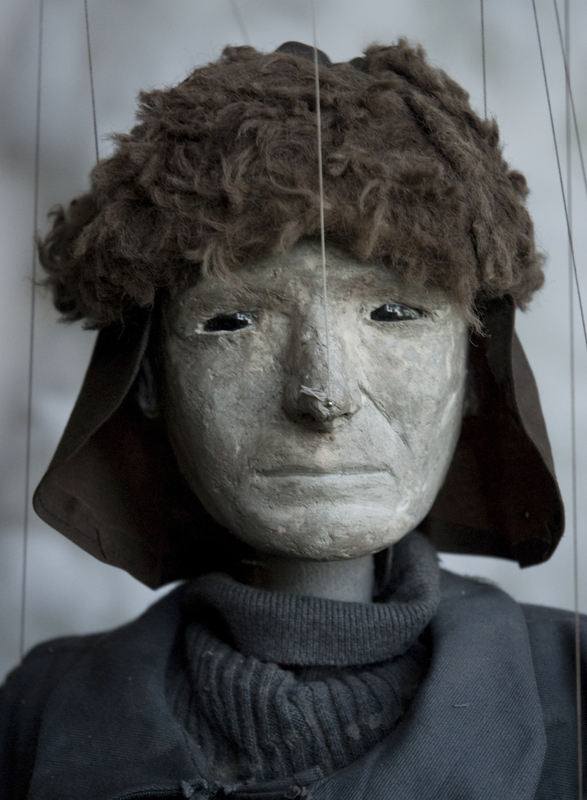 We spent most birthdays and holidays seeing the Bil Baird marionettes perform original plays and classics - and like most children I was in absolute awe. However, unlike most children, the eerie, floating disembodied figures haunted my every waking thought and I was smitten. 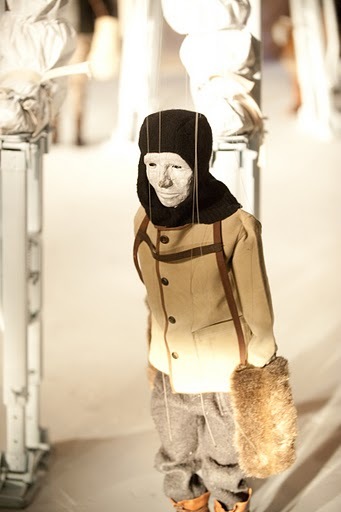 And so I began collecting marionettes by the English puppet company Pelham and began making my own marionettes at around age six. Eventually I became distracted by music but at around age thirty, I felt compelled to start carving and animating the tiny figures again. 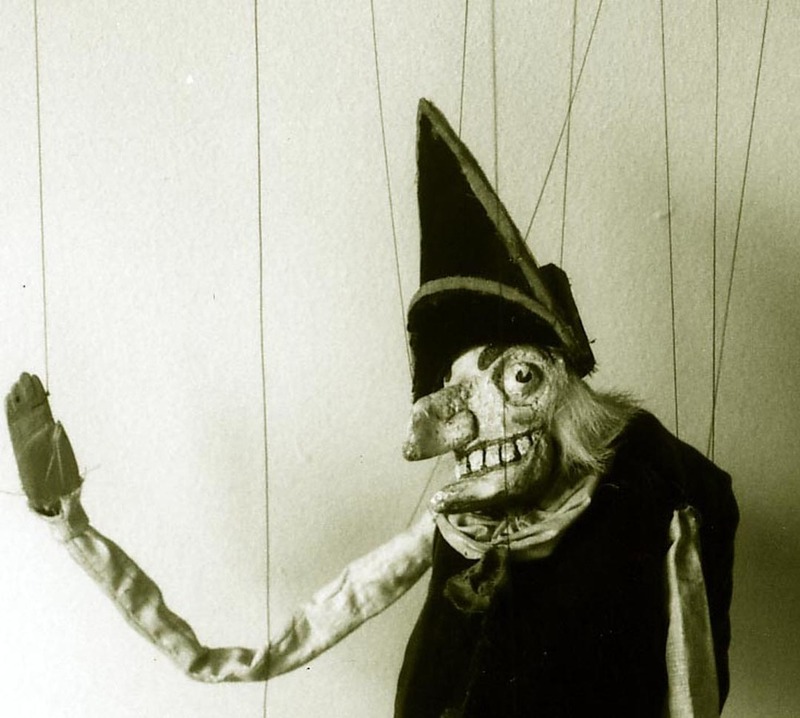 I did this in secret for ten years before Jessica finally outed me as a closet puppet maker.